Brechin is the only city in Angus, on account of its medieval cathedral. The cathedral is famed for its tall eleventh century round tower which is one of only two such towers surviving in Scotland. Visit Brechin and explore its rich and fascinating heritage including the steam and diesel locomotives at the Caledonian Railway and discover its links to the Harley Davidson family at Netherton Cottage, their original home. Visit the Townhouse Museum, an 18th century building which tells the story of Brechin and its people, once where courts were held and criminals kept in jail. Enjoy the great outdoors at Brechin Castle Centre, a 70 acre country parks with play area, wildlife and a large shop and restaurant. 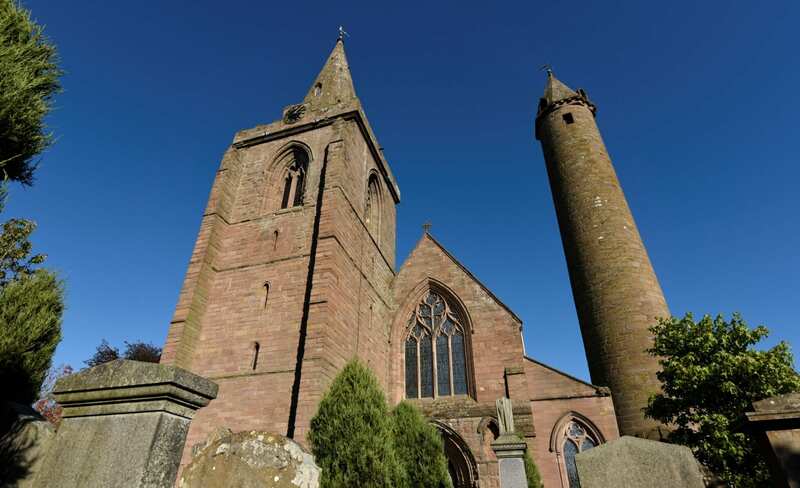 Take at look at our suggestions for things to see and do during a Day Out in Brechin.